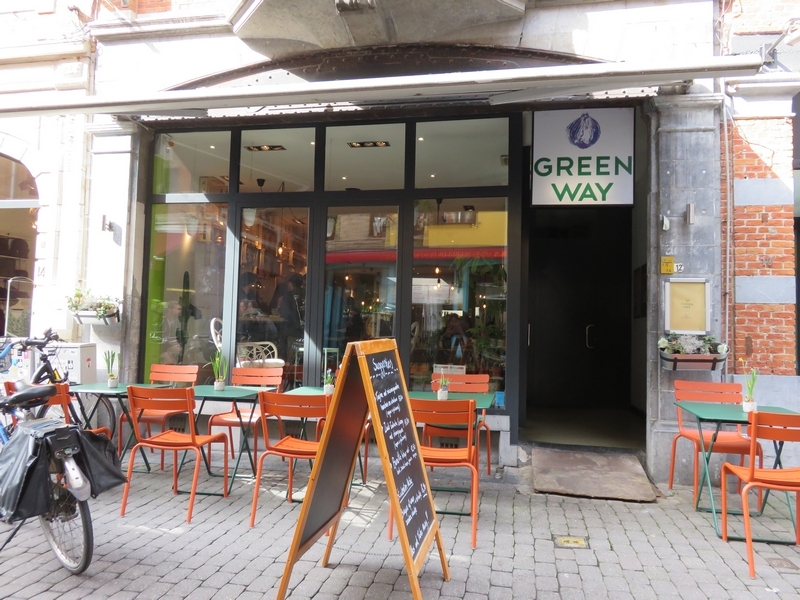 Restaurant review #127 – Greenway is a Belgian vegetarian brand (restaurants and products) and was founded in the mid nineties. 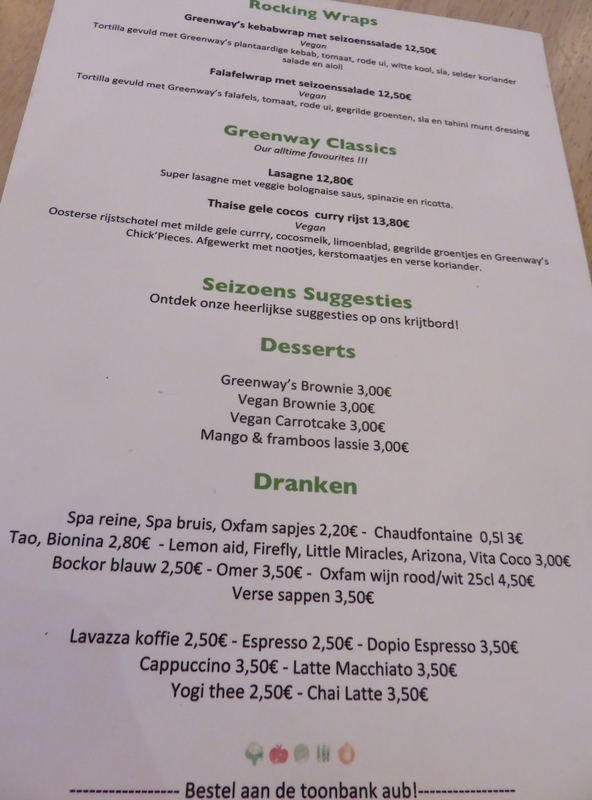 There are three Greenway restaurants in Belgium: in Ghent (it’s been ages since I was there! 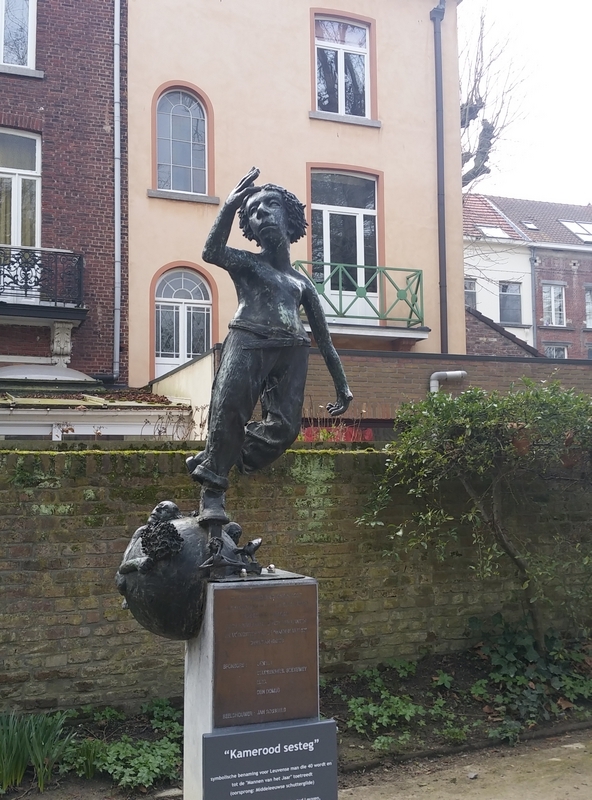 ), in Louvain (see blog) and in Antwerp (see blog). There’s also a Greenway foodstall at the train station of Gare du Midi, where we had a nice lunch before boarding on the Eurostar to London (see our blog here). 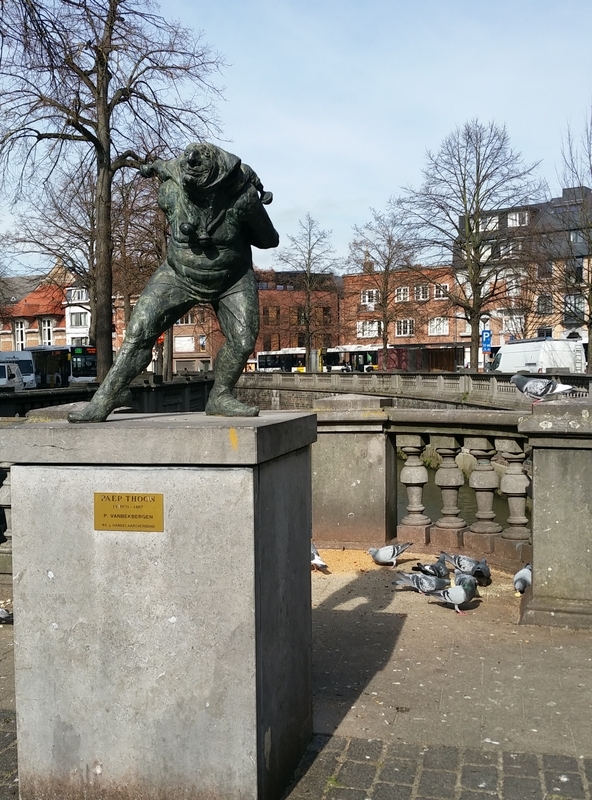 This review is from a visit to the Greenway in Louvain in Spring of 2017. Greenway is in the city center, a short walk from the town hall and near the ‘old market’ place. It’s a nicely decorated place, lots of space, modern style. There are also some outdoor seating places in front of the restaurant. 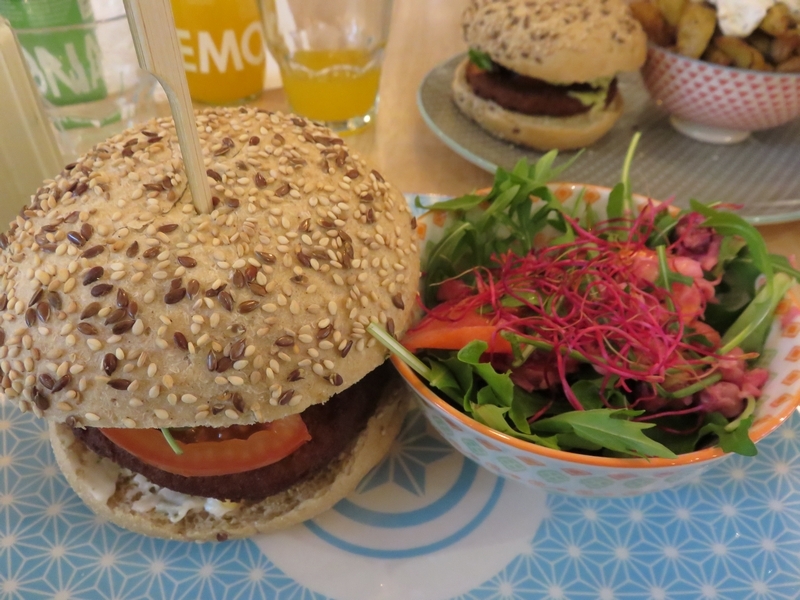 Vegan options are indicated on the menu and on the large board on the wall, where the daily suggestions are written. 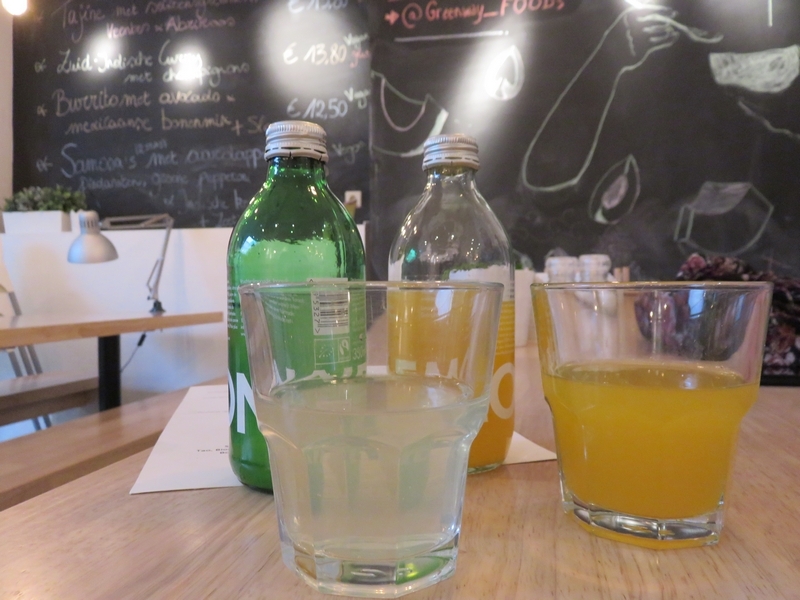 Service at Greenway is semi self-service: one orders and pays at the counter, taking your drinks to the table yourself, and then food is brought to the table. Afterwards one is supposed to clear the table and put the tray with dishes at the designated spot. 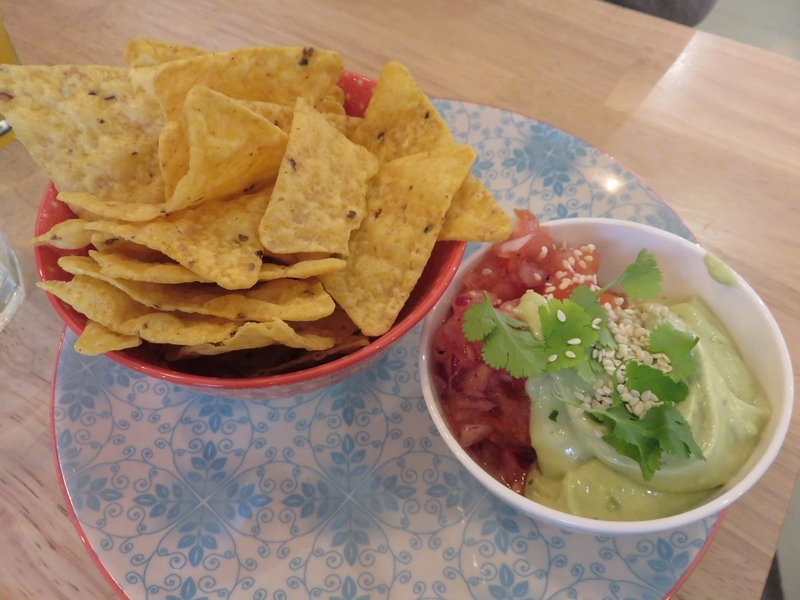 We wanted a small snack to start, and ordered some tortilla chips with guacamole (4€). For drinks we had two lemonaids (3€ each). 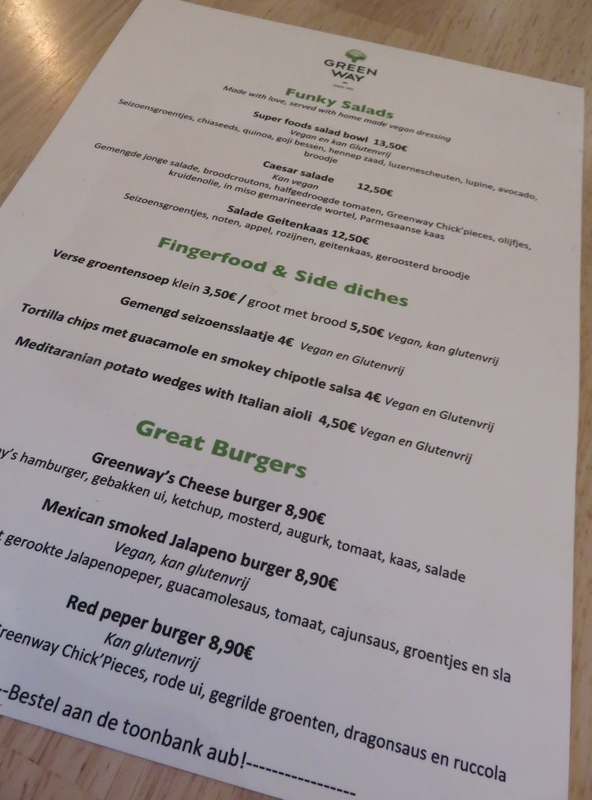 For lunch we had the Mexican burger and the pepper burger (8,90€ each), salad on the side (4€) and potato wedges (4,50€). 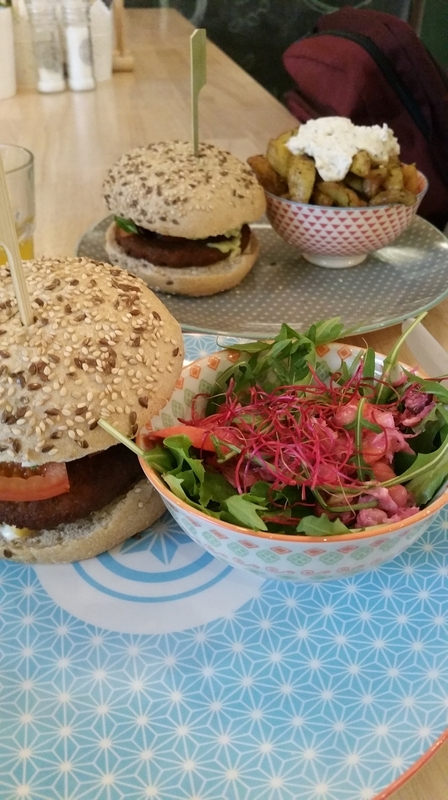 We liked the food, it tasted good and they are reasonably sized portions. All in all, good value for money. Again, I forgot to take a photo of the toilets at Greenway! They are downstairs and rather old school college style, with cardboard like doors, but clean. 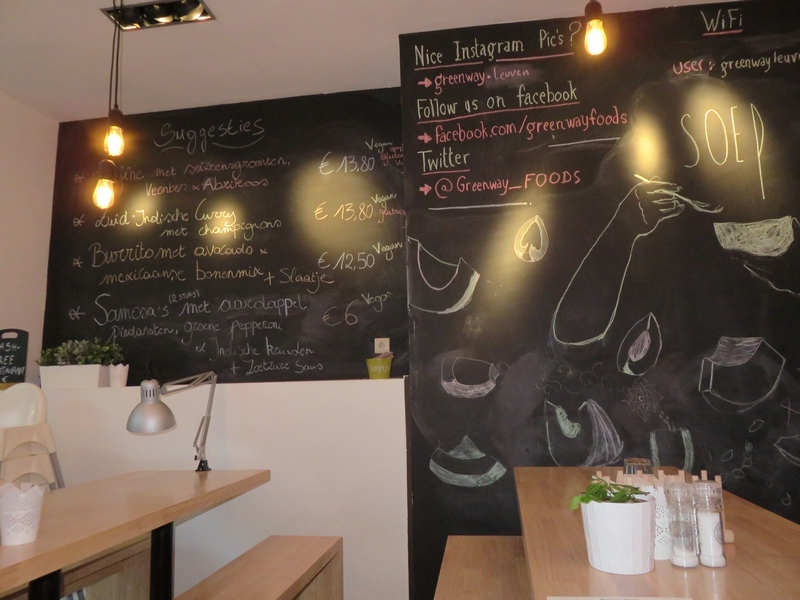 We like the food and atmosphere at Greenway. 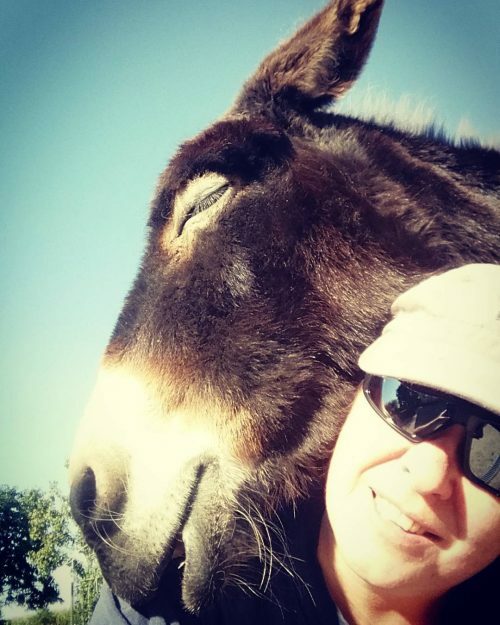 Service was swift and friendly. Although it is often a full house, it never feels ‘packed’, there’s still plenty of space to move around. 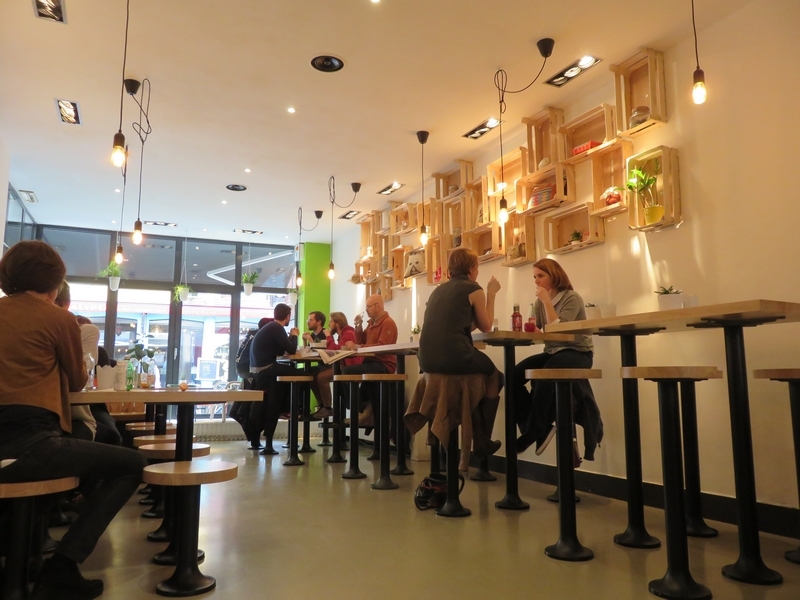 Don’t like the uncomfortable and hard wooden stools and benches though! I wish fastfood places would invest more in comfortable seatings!